Since 2013 the MHW has been supporting Syrian refugees in the large camps on the Turkish border. Under the leadership of the organization Luftfahrt ohne Grenzen e.V. (LOG) and with the support of the Federal Foreign Office, the largest aid group in Europe at the end of 2013 from Frankfurt am Main to the Turkish-Syrian border. In Syrian refugee camps, where more than 2 million people, including many children with their families, need urgent help, catastrophic conditions are still prevalent, and it is still a priority to provide people on the ground by delivering vital medicines, tents, blankets and Food. In total, LOG invested 14 semitrailers for the transport of the 300 tonnes of goods worth EUR 4 million in 2013. It took 4000 kilometers to Gaziantep to cope with it. 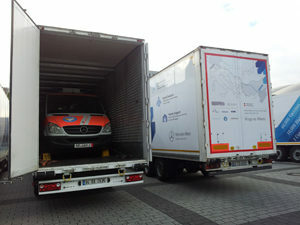 The MHW organized the procurement of four almost new-quality Mercedes Sprinter hospitals through LOG worth about EUR 100,000, which are now used in the refugee camps. 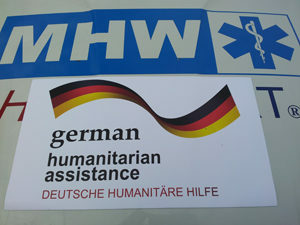 In the third quarter of 2014, the MHW will once again support an aid group with vital aid supplies. 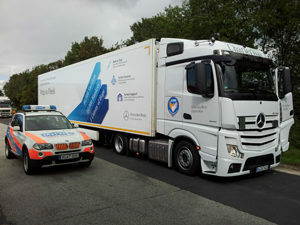 Transport vehicles for the helpers in the refugee camps. The Syrian refugees continue to need our help urgently. Everywhere in the world, children are suffering from poverty. Few food, a lack of health care and poor chances of a good education leave the hope for a happy and peaceful life for these children. 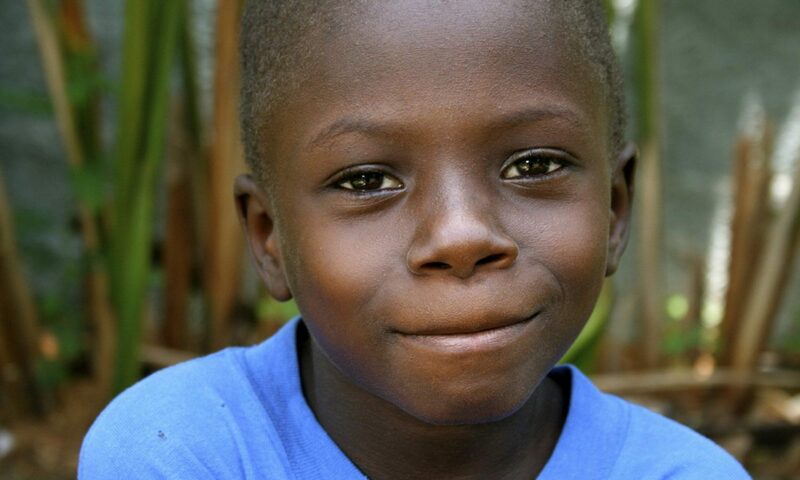 The Help Children Foundation would like to help these children and give them a perspective on their future. Numerous projects around the world are already supported with money and donations in kind. With the vision “Help for self-help”, Eleonore and Gabriel Sachs initiated the Help Children Foundation in December 2010, after they had already supported assisting children on their travels in India since the 1980s.